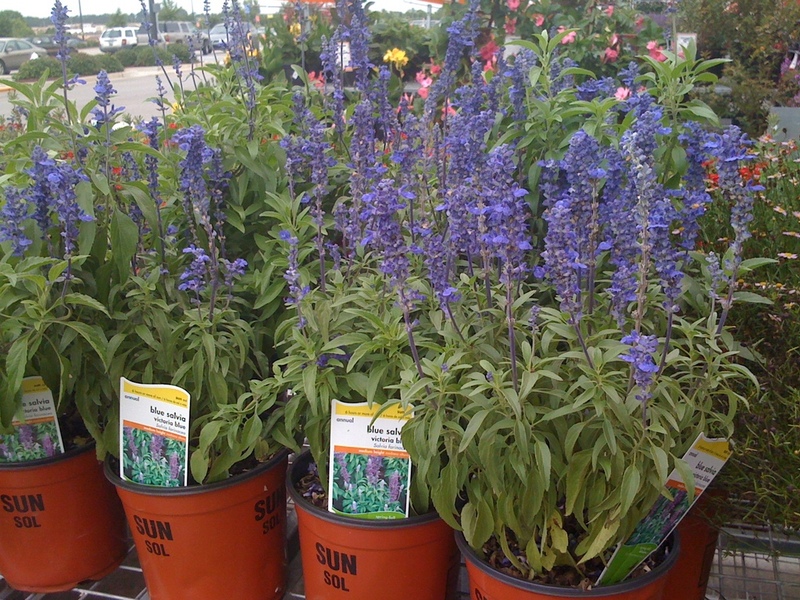 Most of us recognize Salvia as a houseplant that is commonly found in garden centers and flower beds across America. 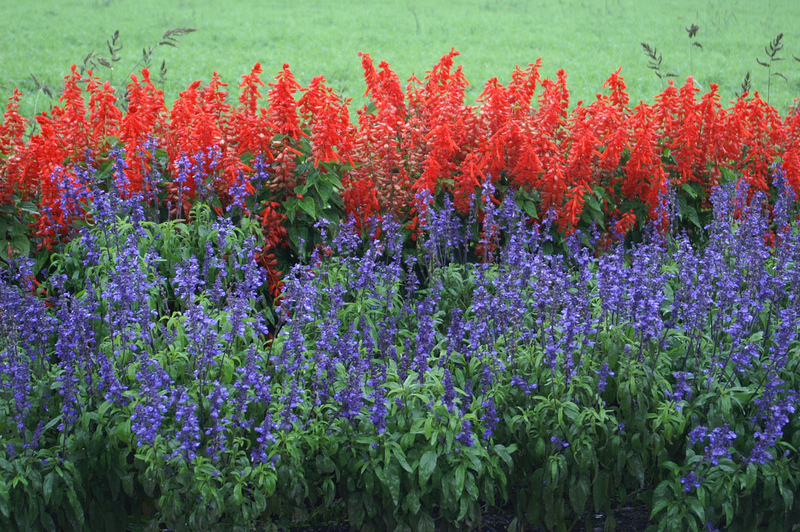 Salvia is a member of the mint family. As it turns out, when it is smoked or ingested, one species of the lovely Salvia plant becomes a psychedelic drug. That species is Salvia Divinorum. There is a new drug on the scene, and unlike Meth, Crack Cocaine, or Marijuana, this one is legal. Its name is Salvia Divinorum or Salvia for short. 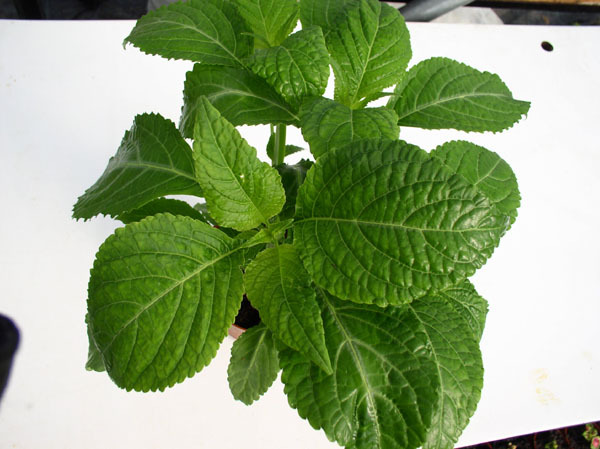 According to law enforcement and medical personnel, Salvia Divinorum is a powerful drug with psychedelic properties that could be very dangerous to those who choose to smoke or ingest it. While it is currently legal to buy Salvia Divinorum in most (not all) states, drug enforcement officials are still reviewing the effects of Salvia as a drug. However, it is usually just referred to by its plant genus name: Salvia. Parents, medical personnel, and law officials have become concerned about the fact that many houseplants available for purchase are also simply called Salvia — which could lead to some confusion. To clarify, the Salvia you buy at stores and nurseries is not the same as the Salvia that people smoke or ingest. There are actually several different species of plants that are called Salvia and the ones you see for sale at stores and nurseries across are typically not Salvia Divinorum plants. In fact, it could be dangerous (even fatal) if you were to smoke or ingest leaves from a houseplant that has the name Salvia! Salvia Divinorum: Legal or Illegal? There are other states where it’s illegal to sell Salvia Divinorum to minors under the age of 18 (like Maine and California). While some states in the U.S. are taking steps to keep teens and others safe from this herb, a handful of other countries (including Australia, Italy, and Sweden, to name a few) have flat out made it illegal to grow, possess, or distribute Salvia Divinorum. There are still enough places (like Canada, Ireland, Netherlands, and New Zealand) where you can easily obtain Salvia Divinorum dried leaves and plants. If you are like many — including parents and drug enforcement officers — who wonder why Salvia Divinorum simply isn’t illegal everywhere, chemically speaking, Salvia Divinorum is not the same as Schedule 1 and Schedule 2 drugs. For that reason, it is not covered by the federal law used to ban drugs.